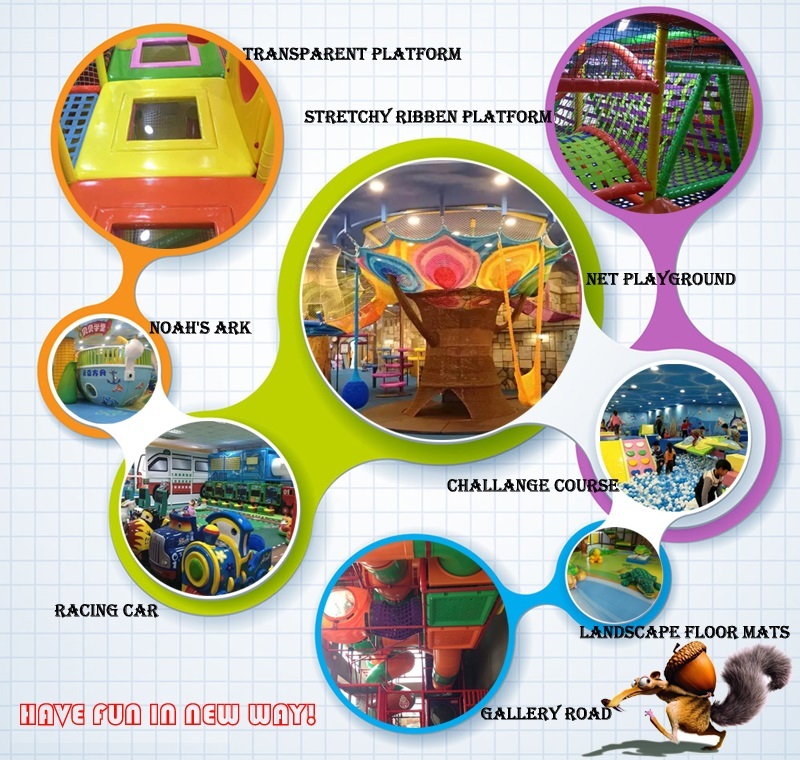 This super large kids indoor playground have so much play systems to explore, kids will not willing to coming out once play inside. 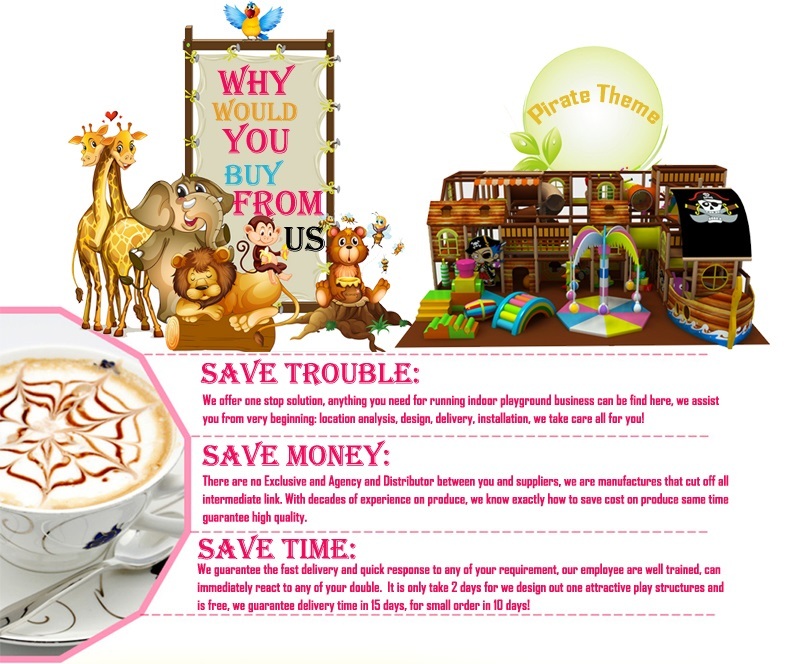 It is take hours even play once on each play equipment. 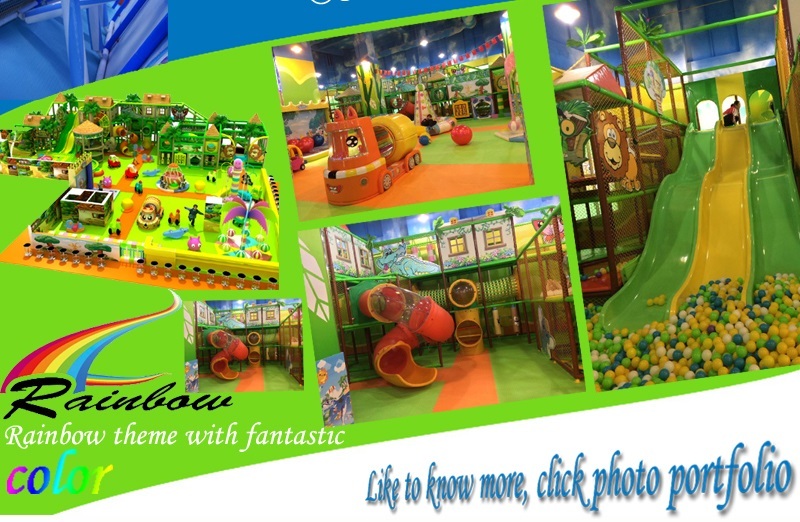 This playground have lot of rainbow tunnel. 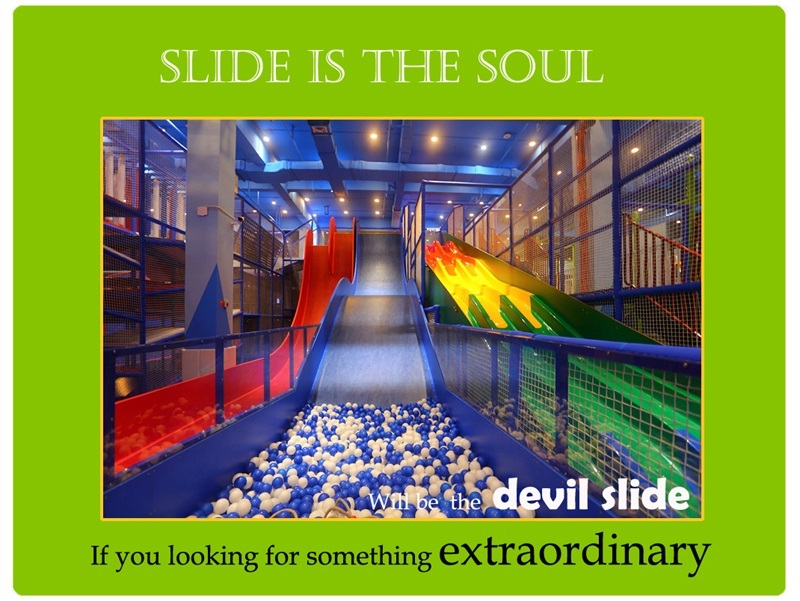 Even have trampoline park inside. have ball baster on right side, anything that we know for kids to explore already put in this design. When it comes to China’s education system, people’s attitudes digress into different ways. 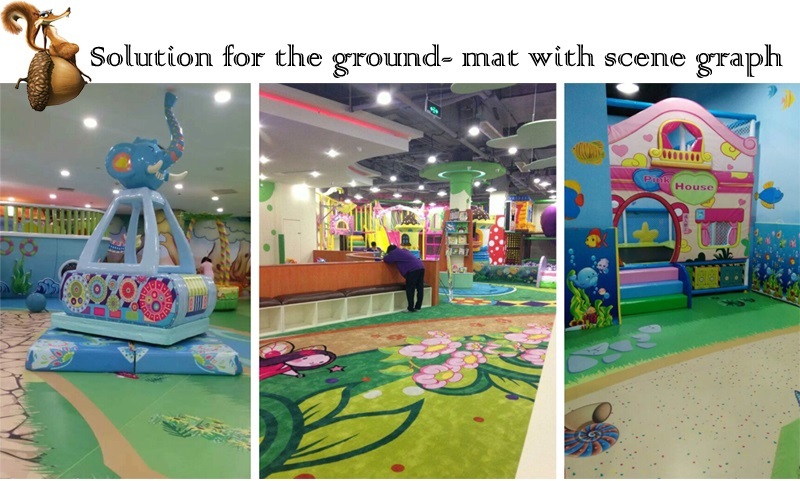 Some say that indoor playground equipment that our education system is hard to forebear because it lay too much pressure on children’s mind and body; while other hold the opinion that children need such pressure to keep them moving ahead. As far as I’m concerned, the disadvantages outweigh its disadvantages. And the worst impact it has on your kids is that it deprived your kids of their inspiration and imagination, which is the same as kill their nature. 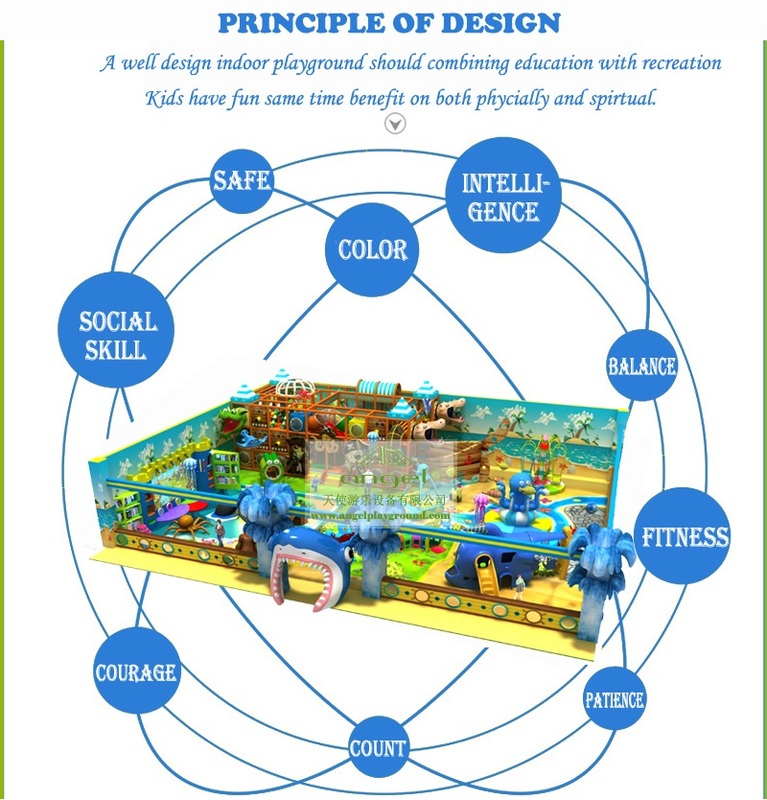 So, in my opinion, instead of sending your kids to preschool to get used to the education system at an early age, it will be better to have them enjoy their happy moment in the indoor playground equipment where their ability of imaging will be large reinforced. 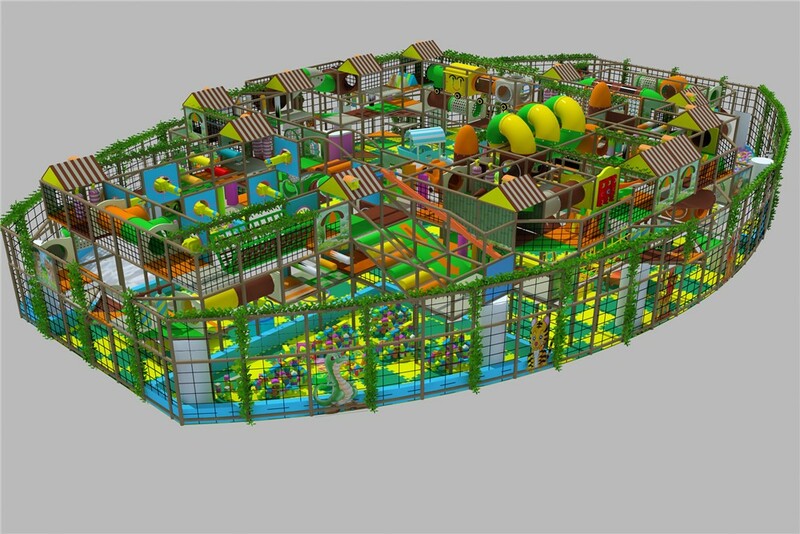 Some parents would ask: how could indoor jungle gym boost their imagination and inspiration? 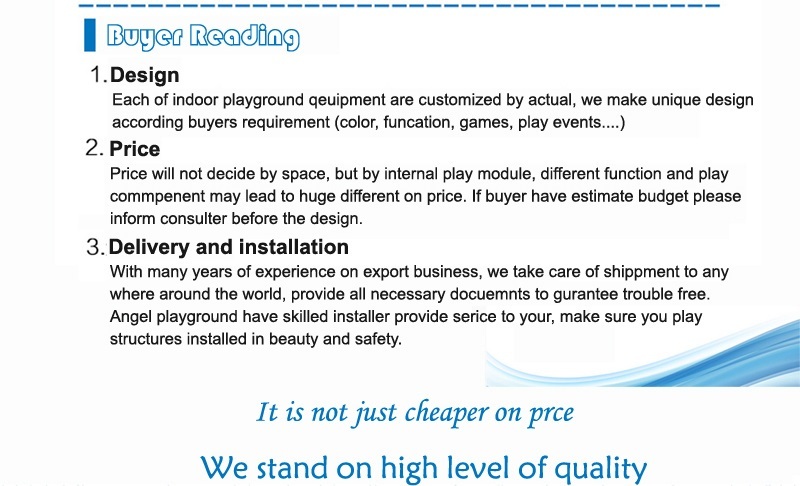 Then, let look at the following passage about the advantage of indoor playground. 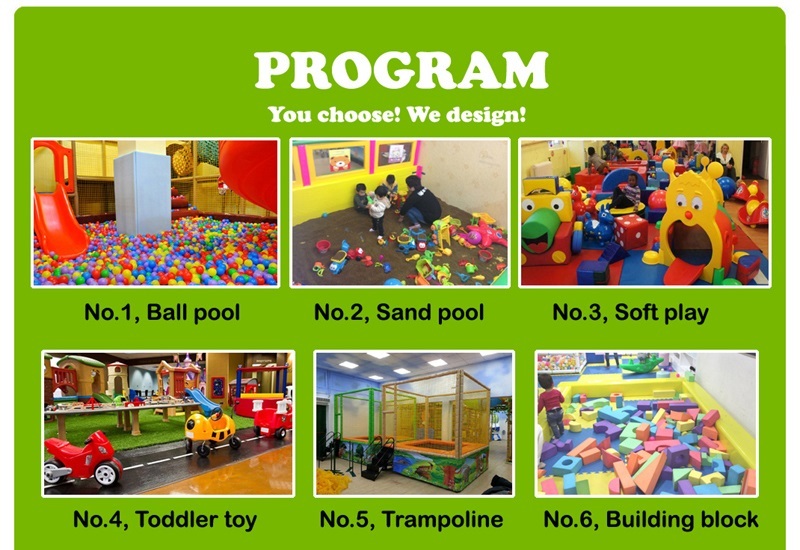 On the one hand, indoor playground equipment is a place free of pressure. As an adult who are engaged in endless works day after day, we dream of finding somewhere to keep the pressure away so we can have a relaxing day. So do the kids. You may wonder, how could kids have pressure? Of course they have, they have nothing to worry about, have no responsibility to take, and they must be the happiest creature in the world. But have your think of the family rules and your restrictions on them will hinder their intention of trying things that they are really interested in? 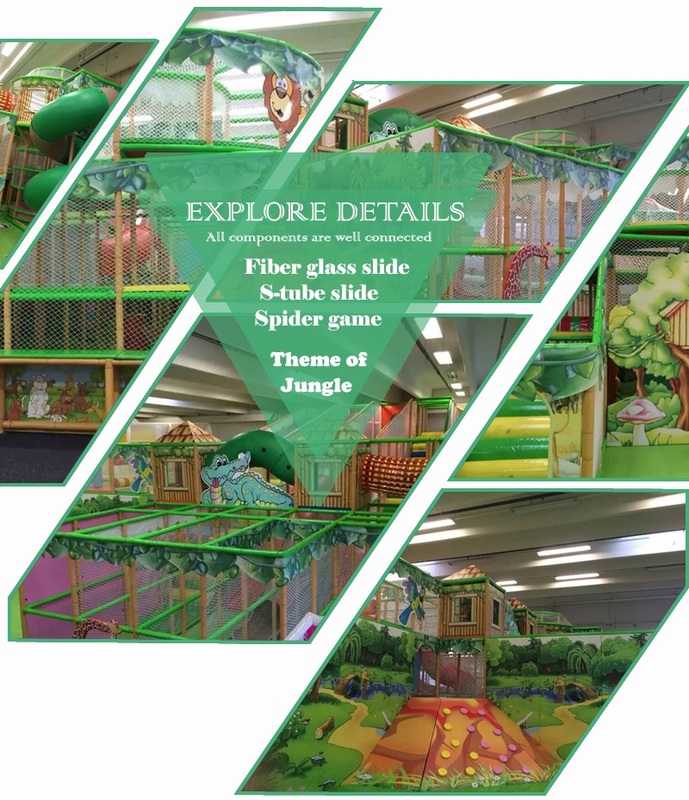 Their life is fetter at home but released in the indoor playground, and in such an free environment, it’s certain that they will dare to think, and dare to play. 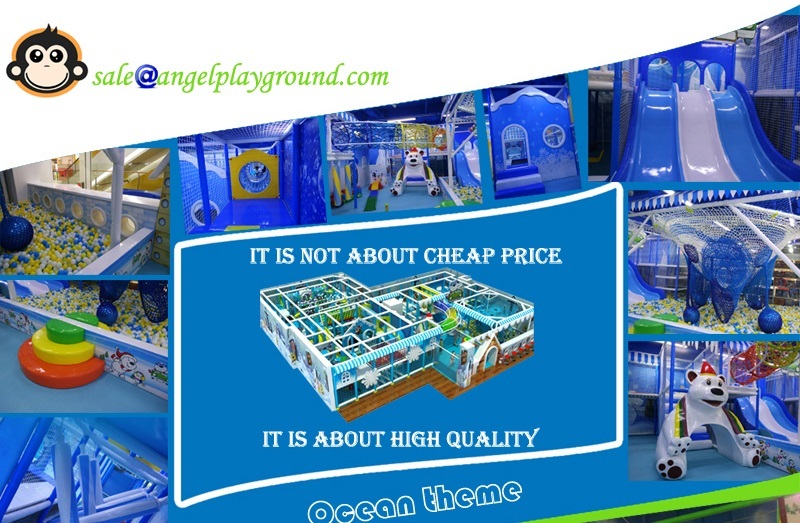 On the other hand, colorful equipment and various games in the indoor playground equipment would light of their imagination without even realizing it by themselves. Kids are a special creature in the world because their mind goes faster than their words. They need something to trigger their imagination rather than be told by others in words. 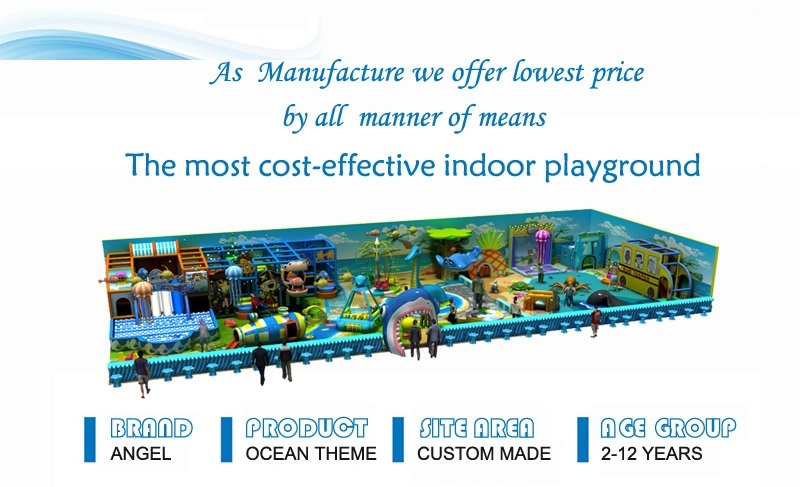 Indoor playground will just be the perfect place to light up their imagination. 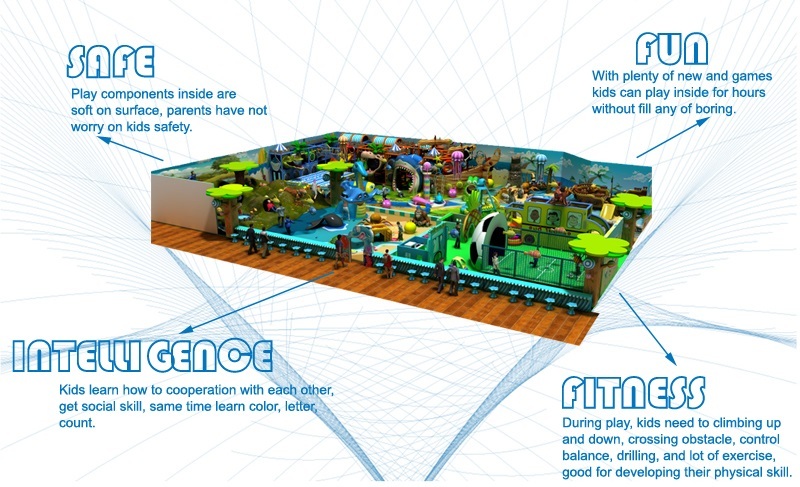 In a nutshell, if you agree with my opinion that indoor playground equipment benefit your kids more than most of the preschools, them we are in the same boat. 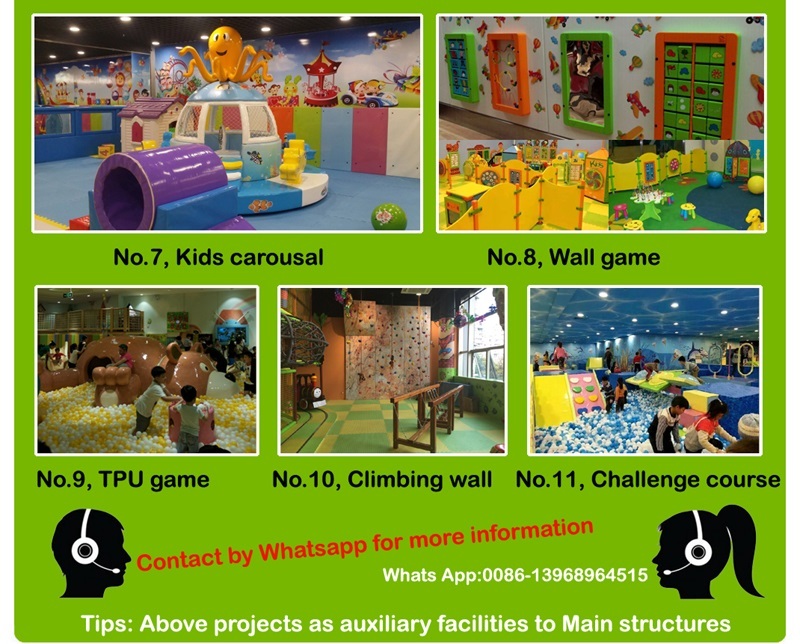 And if you put your kids’ imagination and inspiration in the first place, I guess that there is no doubt that you can choose indoor play structures to be the first school for your lovely kids.